Kingsford Office has 3 beautiful Edinburgh meeting rooms available for hire, located at Dublin Street and Albany Street (just a few minutes walk from Waverley Train Station) and our West End location at Walker Street, just moments away from Haymarket Station. Our Edinburgh meeting rooms are priced at £30 + VAT / hour, £110 + VAT for half a day or £180 + VAT for a full day.  If you are a member of Kingsford Office, you receive a discounted member rate of £18 + VAT/hour, £60 + VAT for a half day or £110 + VAT for a full day. Meeting room hire includes free tea, coffee and soft drinks, use of whiteboards and TV screens which can be connected via HDMI to your laptop. For availability, booking, or any questions you may have just get in touch via 0131 322 0909 or email us at info@kingsfordestates.co.uk . We look forward to welcoming you to our meeting rooms soon!